John D Williams Fine Art Photography: What is a Photographer....? 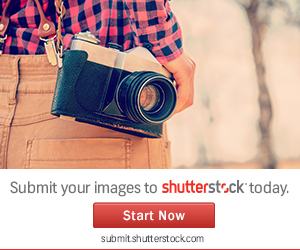 What is a Photographer - Fine Art or Crass Culture? Did you ever wonder why cave men used to draw on their cave walls years back? Pretty sure it was to record or document the world around them, in terms of beasts, visions, dreams, accomplishments – now I am no anthropologist so I could be wrong, but if we think about the continuation of how this theme extends into the realm or art and as we must surely acknowledge, into the sphere of Photography and of course its cousin, the moving image a conclusion can be drawn between the need to record our experienced world and to inform others of this existence. As both relatively new inventions, such as film and cinema, already exists as well defined art-forms in their own right, we have to wonder and ask the question what is it that makes a person become a photographer. These forms use their own, to be blunt tools, to accomplish what classical artists have been doing for centuries and indeed the grizzly caveman from yonder year, so using a camera to record or document reality is as natural as breathing – give a child a camera and once they have grasped what it does – watch them record their life and items of importance, regardless of how small this may be. A photographer is a conduit, an interpreter of the surrounding world – his or her art is a translation of light, subject, and composition to communicate with an intended audience. We could consider a photographer a story teller of sorts using a visual medium. An image must speak, even if the message is traditional or challenging of accepted photographic as well as artistic norms. The Spiral Staircase in London is one of my Fine Art Photos that I am currently selling in my Gallery. 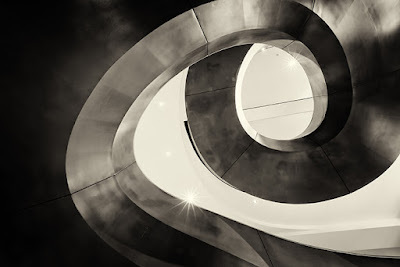 Download the PDF Price List for this Fine Art Photograph of "Metal Spiral Staircase in London"